860 Articulated Soft Gingiva Dentoform with Removable Ivorine® Numbered Teeth and Front Screws for Mounting Rubber Dams. 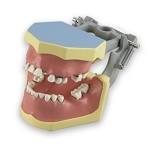 Columbia Dentoform® models are used to train students by simulating conditions they will encounter in practice. 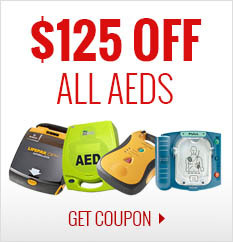 They are also extremely useful for practitioners as patient education models. Using a patented Ivorine™ material, the teeth provide a look and feel similar to natural teeth. Ivorine™ teeth are positioned into Dentoform ® models to provide dentition with normal contact and occlusal relationships. The natural anatomy and placement of teeth in the models provide a true simulation of the embrasure and contours of the gingiva. The complete line of Columbia Dentoform® models includes variations to meet the needs of almost every teaching situation. Models are available with hard or soft gingiva, and teeth with different occlusal relationships. They are also available in several tooth choices including deciduous, mixed or permanent dentitions. Most models offer removable teeth which are secured with screws, permitting easy replacement of teeth for additional study and preparation. Natural epoxy tooth models are also available with anatomically rooted teeth. The patented Ivorine™ teeth are designed to cut like natural tooth structure. 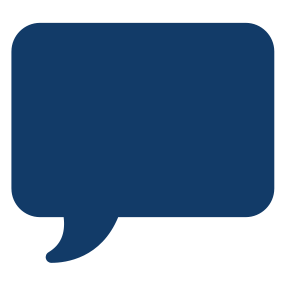 Ivorine™ is easily polished, will not warp, shrink or swell, and is non-flammable. 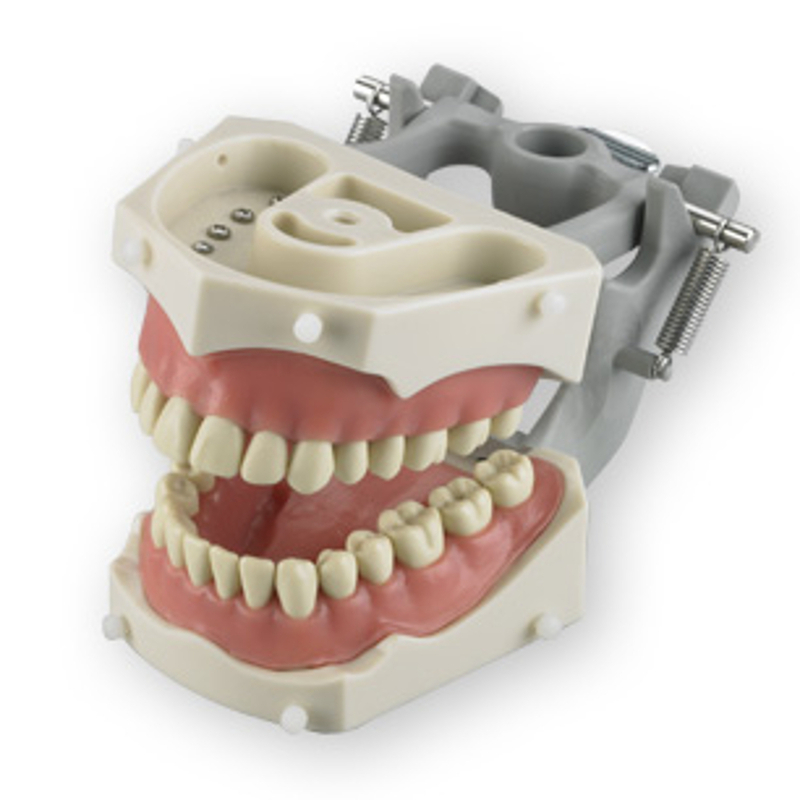 Columbia Dentoform® models are delivered fully assembled and consist of an upper and lower jaw, and a spring-joint articulator. Most models include 32 or 28 teeth properly placed and secured with screws. A screwdriver is included for quick removal and replacement of teeth. Many models are available with hard or soft gums. 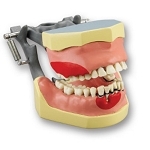 Soft gum models feature removable gums and palate, and are ideal for subgingival exercises.